Open the 2019 car show season by visiting beautiful Colonial Williamsburg Virginia for the 20th Annual British and European Car Show sponsored by the Williamsburg British Car Club at The Shops of High Street on 5/04/19. Show will be held at Revolution Golf & Grille at The Shops at High St. This location offers close proximity to hotels, restaurants, shops and the Colonial district. Registration form on our website. Featured marque is Morgan to celebrate their 110th year of production. The Carlisle Import & Performance Nationals welcomes the world of cars transcending all marques, scenes and styles of Import and Performance vehicles. This exciting event welcomes Imported vehicles from around the world as well as domestics, kit cars, motorcycles and trucks and high end performance vehicles. See the top builds, restorations, clubs and brands representing the world of automobiles and performance. This will be my 21st consecutive year at this three day event, on the show field. Usually it's our Spirfire gathering, but i've had my MG BGT, my MG Midget, my new Mini and the Miata I'd won as the door prize there back in 2008! Usually averages 1200-1600 cars rain or shine on Saturday,. the internet has thinned the vendor/tail-gater area a bit over the years but still lots to look at! at the intersection of Jackson Street. Open to cars and motorcycles from the United Kingdom & Europe. Proceeds go to the Daily Bread & other charities. Low key rally/drive (not a TSD rally) from Hartford CT to Thompson Speedway in Thompson CT. BENEFITS THE JUVENILE DIABETES FOUNDATION. Some parade laps included. Breakfast and Lunch included for driver & navigator. All vehicles welcome. The event organizer, Bill Wright, always plots an enjoyable drive. It's fun! Come along and support a good cause! On Sunday 23 June, Belgrave Square Garden will once again open its gates to all as it stages the third annual Belgravia Classic Car Show. 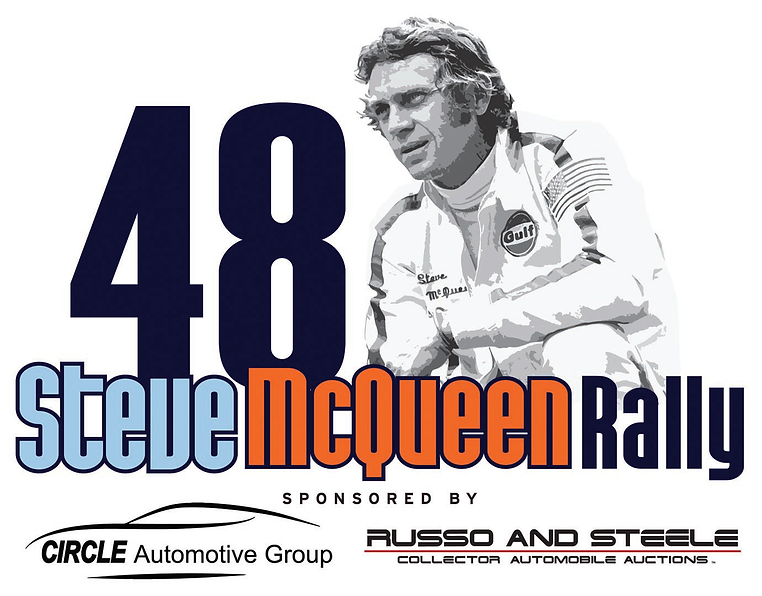 Following a successful show in 2018, the private square will open from 10am until 5pm for the motoring garden party, which will showcase almost 300 of the world’s top classic and historic cars from over eight decades. The one-day event is hosted by Grosvenor Britain & Ireland (‘Grosvenor’) in association with Chestertons, with support from the Belgrave Square Events Committee, The 96 Club and The International Guild of Specialist Engineers.. Always an enjoyable day out for the whole family, guests can expect to discover the finest motoring engineering, design, art and history in Belgravia’s private green and leafy centrepiece. Live music performances will take place throughout the event and a range of food stalls will offer a variety of cuisines for all tastes. Participating vehicles will be considered for the Best In Show trophy sponsored by Sotheby’s, and the Most Original Car trophy, commemorating the vehicles that have retained most of their original parts. All classic cars are welcome. The Montrose Car Show is now in its 18th year, attracting thousands of area residents as well as automobile aficionados from all over southern California to the Montrose Shopping Park. 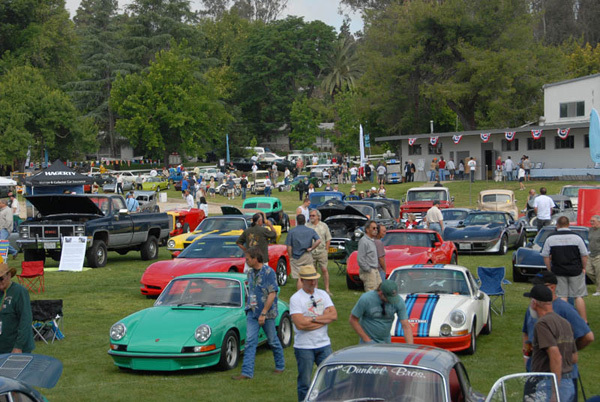 The Show consists of about 300 cars (Hot Rods, Classics, Exotics and Trucks) and antique motorcycles. We encourage you to come and view the cars and feel free to ask any questions of the vehicle owners. We will have old race cars and dragsters on Ocean View Blvd. that we will start up twice during the day. Our award ceremonies are held at 1:15PM. Vehicles will be on display in the 2200, 2300, and 2400 blocks of Honolulu Ave. along with our Sunday Harvest Market from 9:00AM until 2:00PM. Motorcycles will be on display in the Montrose Travel parking lot at 2351 Honolulu Ave. The Montrose merchants invite the community to this wonderful event on Sunday, July 7, 2019 in beautiful downtown Montrose. Come shop, eat and play all day! Many stores will be open and some will be offering special items and discounts at the Montrose sidewalk sale that day. At the invitation of event organizers, we will be fielding a special class of Triumph Italia 2000s at Concorso Italiano 2019 this August. The owners of five Italias have committed to presenting their cars, with a possible sixth example to come. 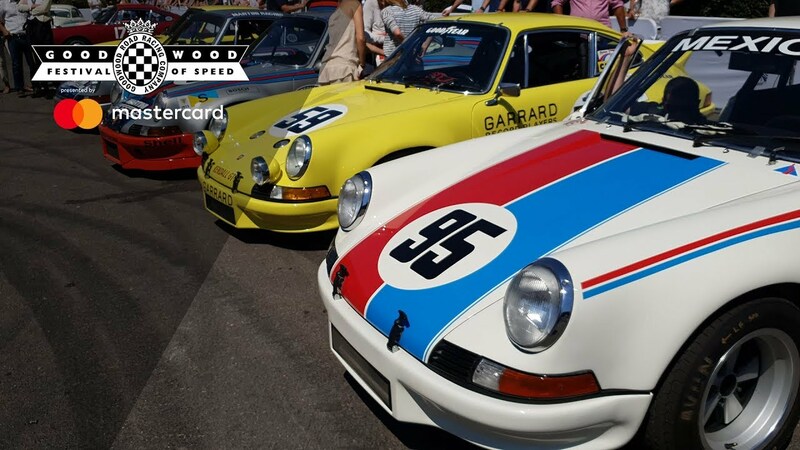 If you’re already planning to attend Monterey Car Week, no excuses: we’ll expect to see you!! If not, we hope the opportunity to see these wonderful Italias will convince you to join us. The 5th Annual Halloween Techno Zombie Geo Cache Hunt! What: An all ages family friendly scavenger hunt through Palatine, IL which utilizes digital technology (gps coordinates, texts, video snippets, song samples) to send players into local businesses for an interactive fun activity. The hunt also incorporates light community service work en route. Awards celebration included at the end of the day. Game opens at 9:00 a.m. and closes at 7:00 p.m.